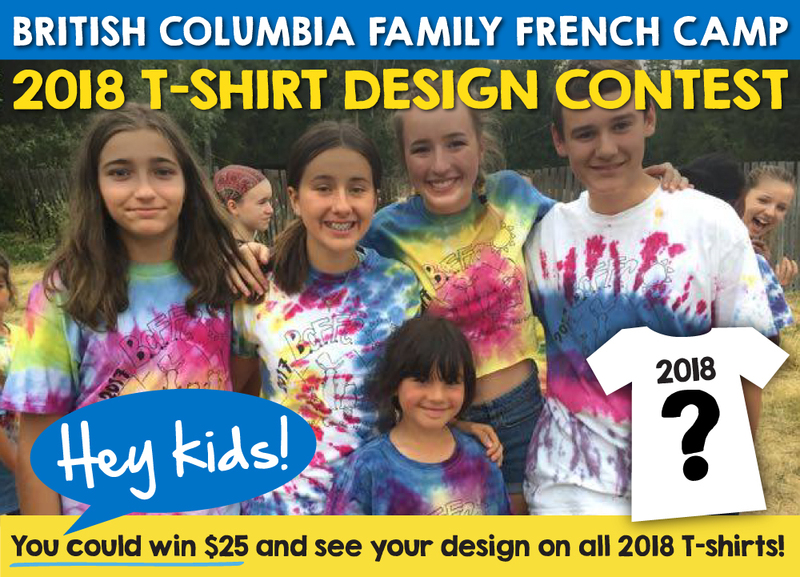 This is your chance to design the new BCFFC t-shirt for 2018. 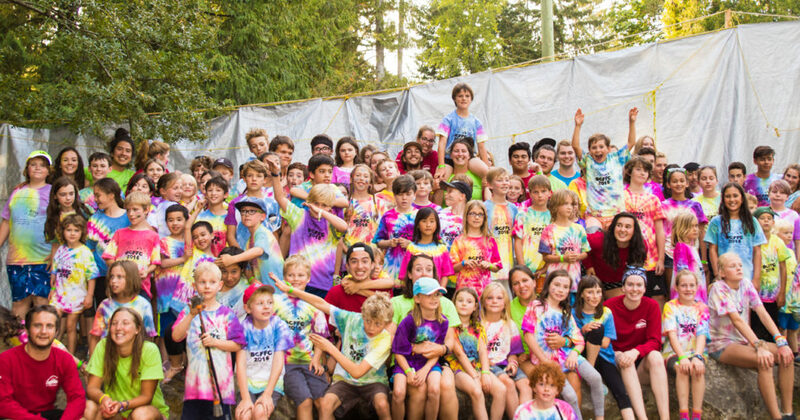 Wouldn’t it be great to see your design on all the camp t-shirts? Draw an original illustration by hand and send it in. If we choose your design for the 2018 T-shirts, you’ll not only be famous, but you’ll get a $25 gift certificate too! NEW THIS YEAR: Entries are to be submitted by email to promo@bcffc.com. Please read submission directions carefully. be sent to promo@bcffc.com before midnight (PST), Sunday April 30, 2018. BCFFC must receive all entries no later than April 30, 2018. You must be registered to attend a 2018 BCFFC camp to win. The winning T-shirt design selected for the 2018 BCFFC T-shirts will become the property of BCFFC. The winning entry will be a secret until you arrive at camp! Will it be your picture?